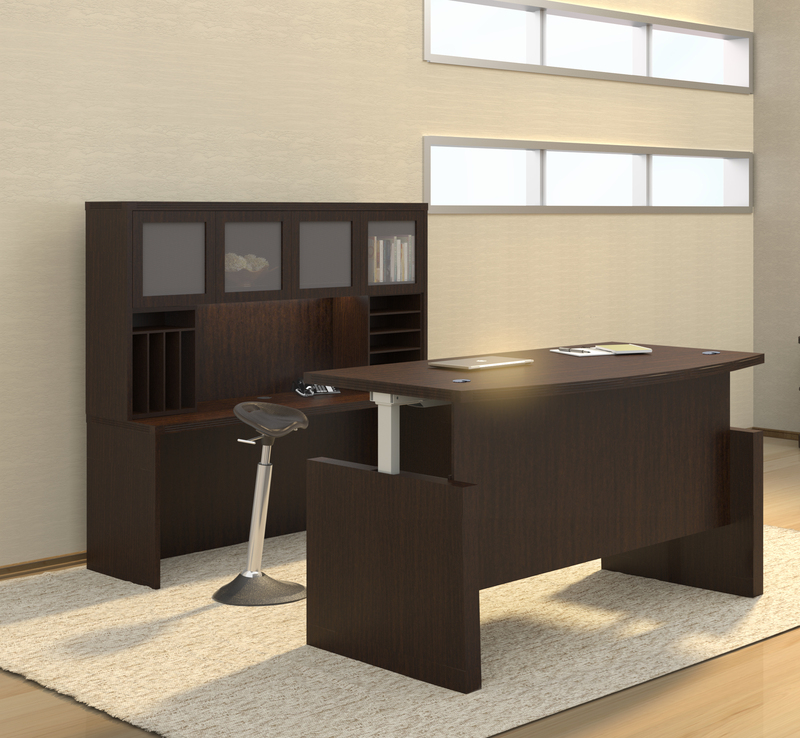 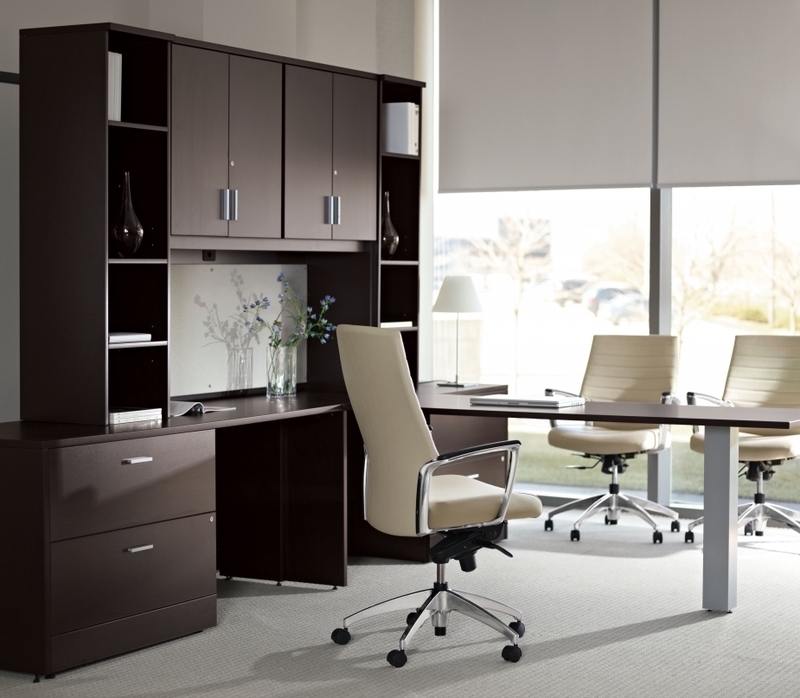 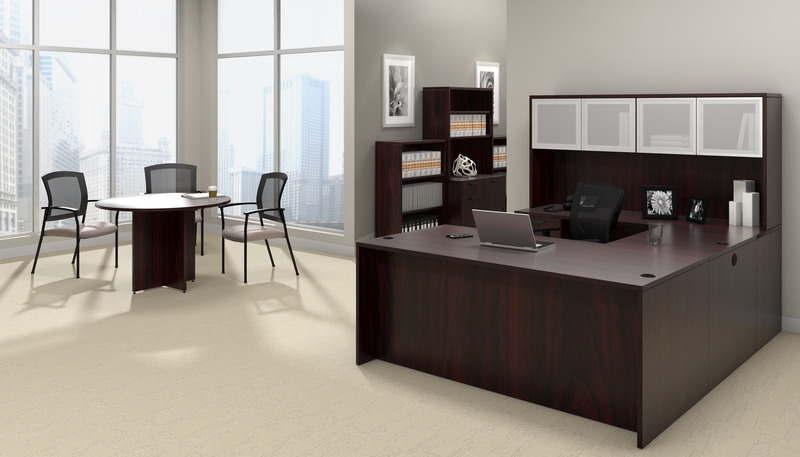 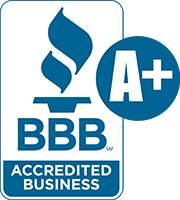 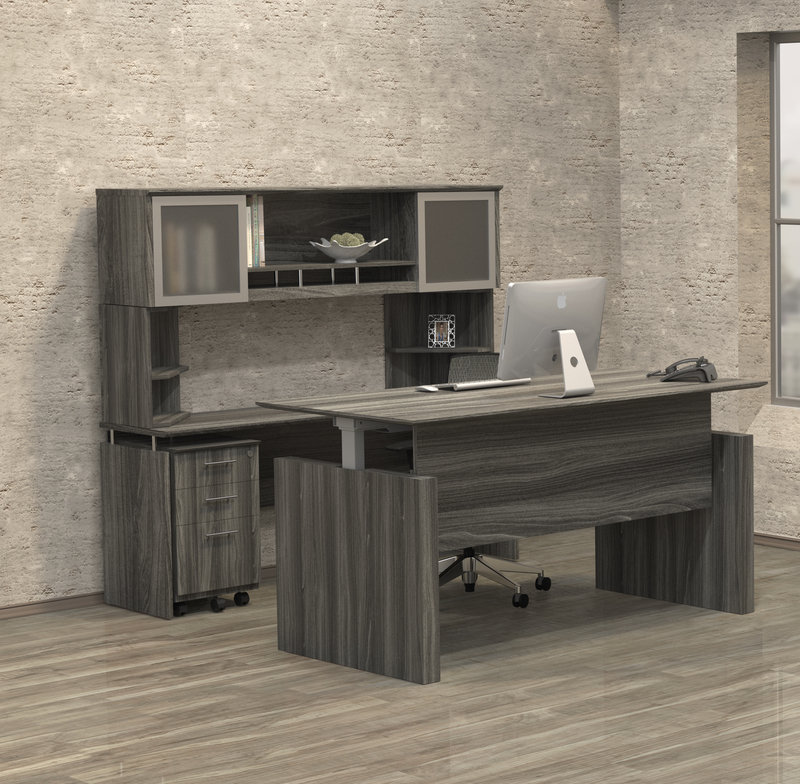 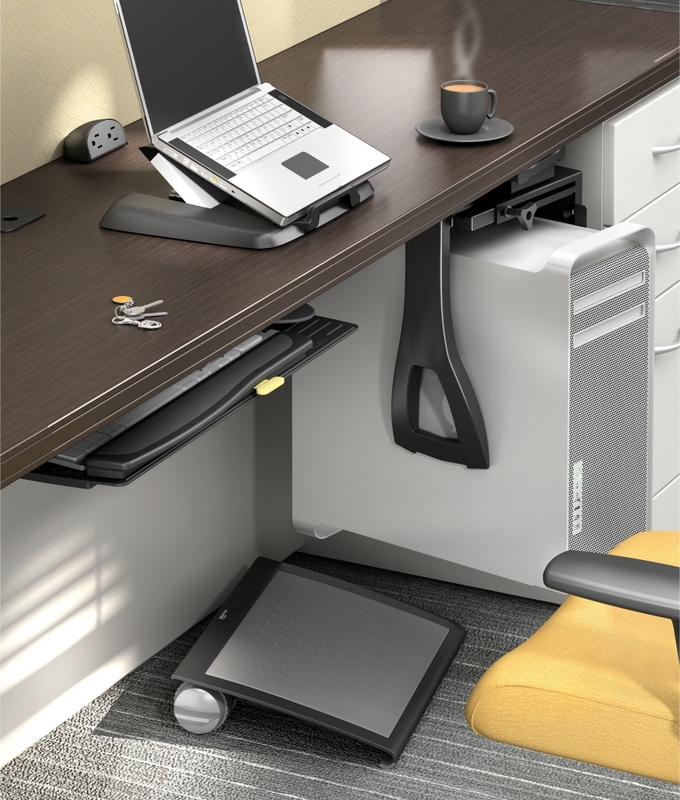 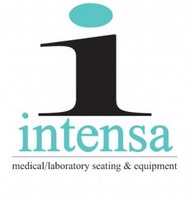 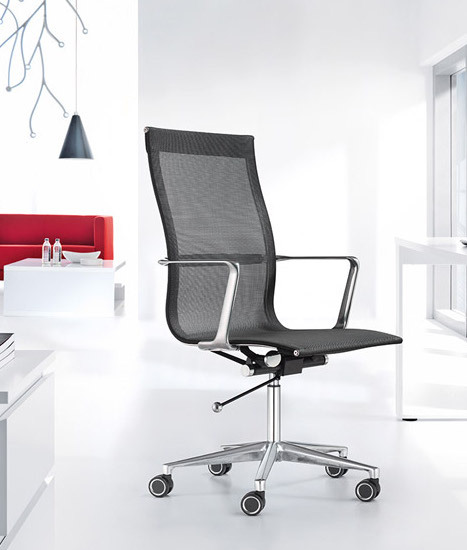 If you're looking to create an upscale executive office interior, Mayline Sorrento furniture is your best bet. 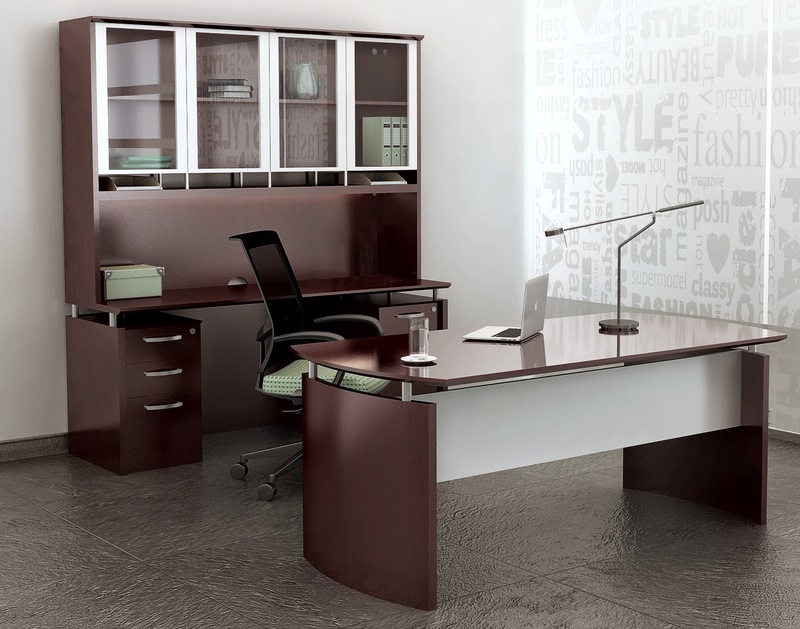 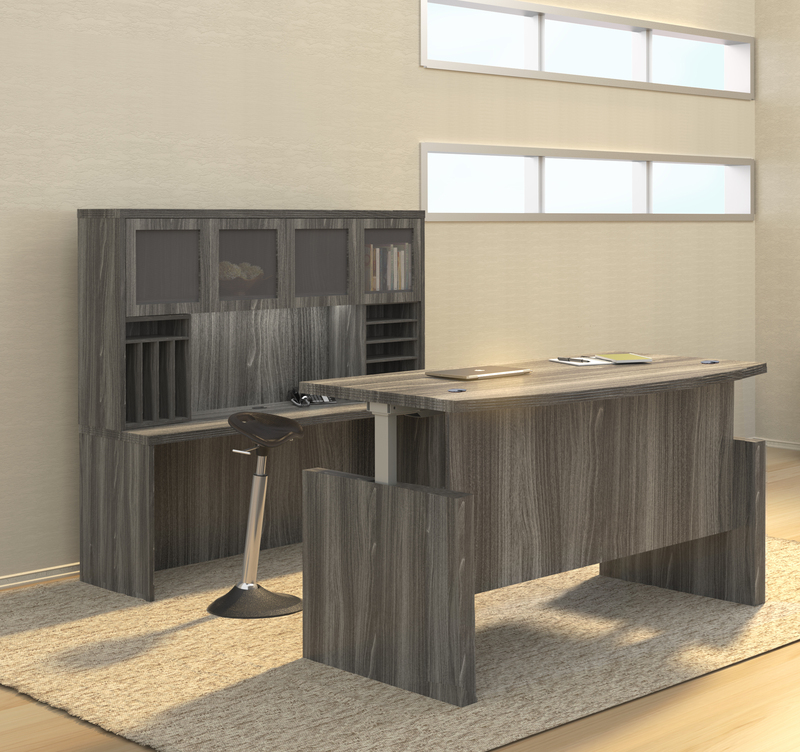 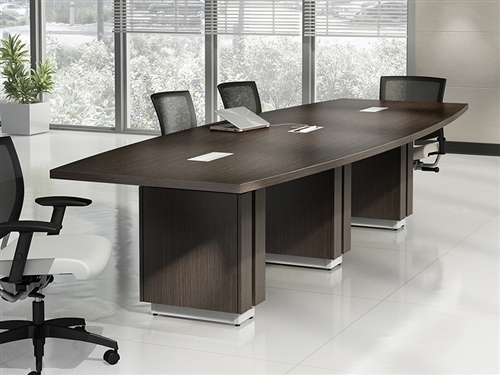 The luxurious office desks and credenzas from the Sorrento collection will impress even the harshest critics. 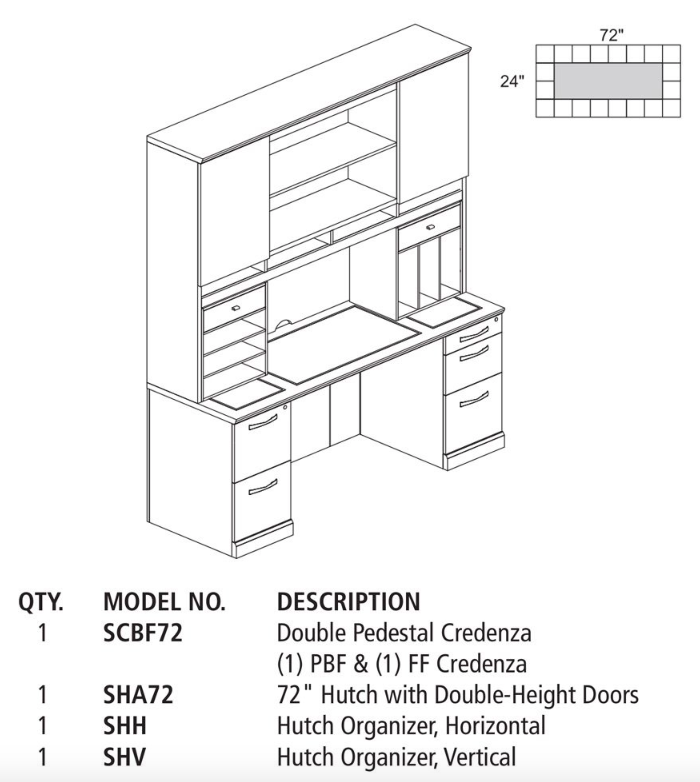 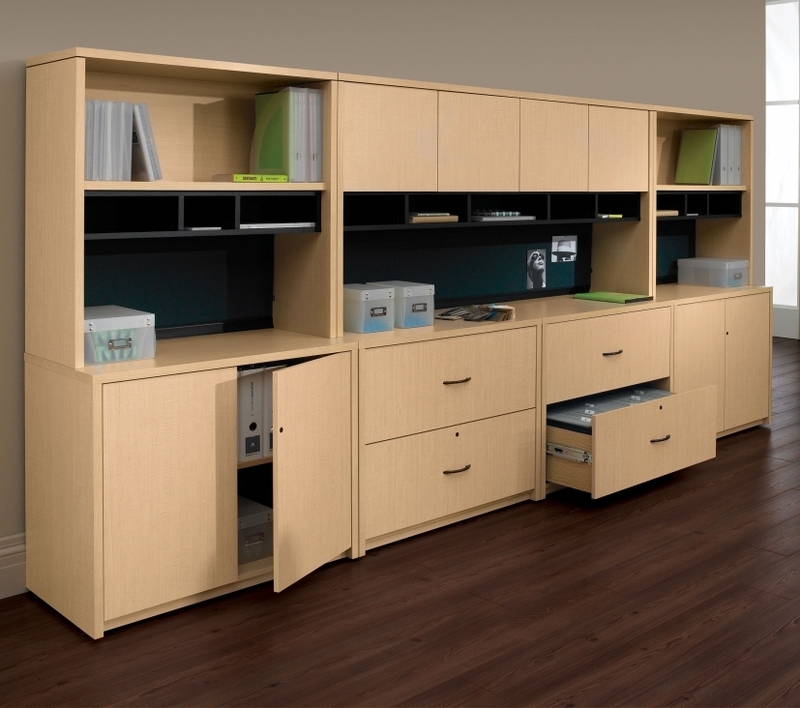 This ST23 model Mayline Sorrento package includes a 72" credenza with storage pedestals, as well as a space saving overhead hutch unit. 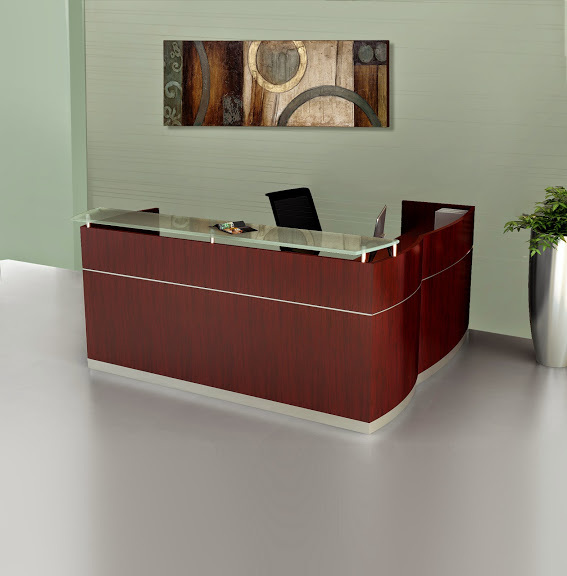 Choose from 2 attractive veneer finish options.